Strathcona County, Alberta firefighters are seen taking a break from wildfires in Fort McMurray, Alberta in this photo posted on twitter on May 5, 2016. This fire has now been nicknamed “The Beast.”… Walls of flame continue to turn trees into torches while air tankers overhead do their best to keep up. “For us, this is great firefighting weather. 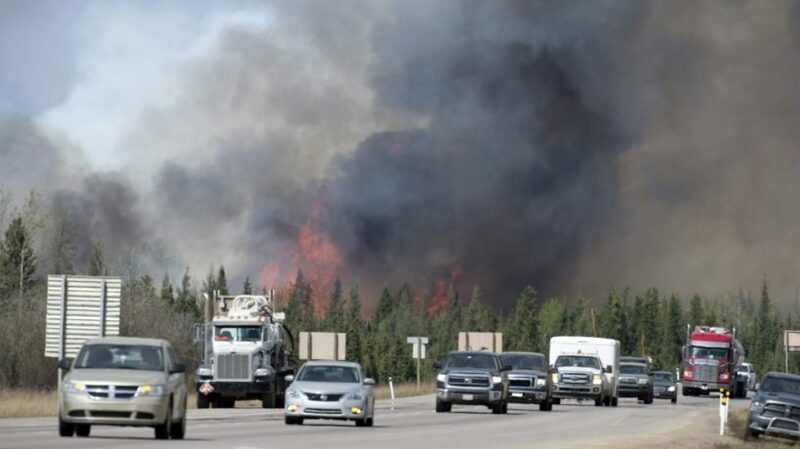 We can really get in there and really get a handle on this fire and really get a death grip on it,” Alberta wildfire manager Chad Morrison said. The fires are so large and in such rugged terrain that the firefight is mainly taking place in the sky. More than 100 water-dropping helicopters are now flying in Alberta. The fire is still expected to takes months to extinguish and has shut down most of Alberta’s vast oil production. However, it is now burning mainly in the forest and away from towns that were once in its path. In burned-out Fort McMurray, there is no electricity, gas lines have been turned off, and the water is not drinkable. From above you can see many neighborhoods have burned but many others were spared. “It’s like an eye of a tornado, I mean, you see devastation all around you, but in the center, it’s calm, there’s no devastation as far as downtown goes,” Canadian parliament member David Yurdiga said. The government says it could be weeks or months before people are allowed to return. Nearly 90,000 evacuees face a long wait to go home. Residents evacuate ahead of wildfire. “I’m terrified of what the drive is going to be going back into Fort McMurry,” Christine Cook said. Cook fled Fort McMurray last week as the fire tore through the town. An evacuation center and the donations from strangers are a lifeline for her and her two daughters…. “I’m thankful I have my family and I have a roof over my head. I have all that I need,” Cook said. 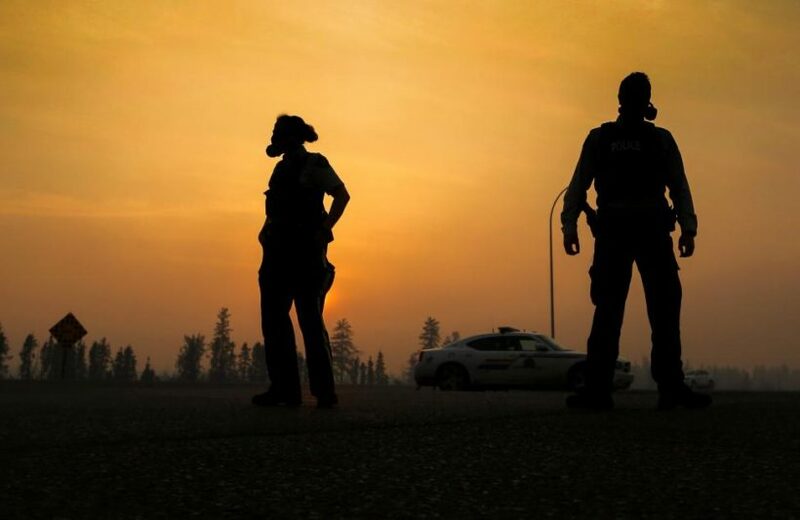 The 25,000 people who originally fled north of Fort McMurray after Tuesday’s mandatory evacuation, only to find the fire headed towards them, have now been safely moved south of town to evacuation centers. The 494,211 acres size estimate for the fire includes burned areas and those areas still in flames. The fire started last Sunday (May 1) and has destroyed about than 772 miles of northern Alberta forest. (Reuters) BANGKOK – From the question of Britain’s place in Europe to the choice of New Zealand’s flag, referendums worldwide are usually preceded by unbridled debate. Not so under Thailand’s junta. Many Thais are chafing under strict new regulations governing discussion ahead of an Aug. 7 referendum on a constitution written by the ruling military junta. The junta that seized power in a May 2014 coup has already threatened to jail anyone campaigning for or against the constitution, which critics say firmly establishes the military’s political influence. The 14 rules, which were issued by the Election Commission and formally became law last Monday, make even well-meaning discussion risky, say academics and experts. “Rude, aggressive, or intimidating” interviews with the media are banned. So is organizing a panel discussion “with intent to incite political unrest.” Also forbidden are “T-shirts, pins and ribbons” that encourage others to campaign. Violators can be jailed for up to 10 years. Dissenters in military-run Thailand often receive lengthy prison sentences under draconian laws on computer crime and royal defamation. 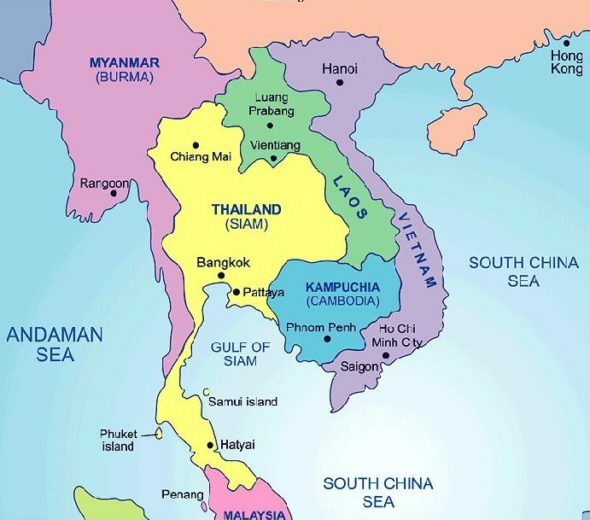 The referendum will be a test of the junta’s popularity and a potential flashpoint in a turbulent political scene, say analysts. The military government has promised an election by mid-2017, even if the constitution is rejected. Groups of all political stripes have denounced the draft constitution as undemocratic, with one major political party urging supporters to vote “no”. Thailand Prime Minister Prayuth Chan-ocha. “To express opinions using reason. Is that so hard to understand?” Prime Minister Prayuth Chan-ocha [former Commander in Chief of the Royal Thai Army] snapped at a reporter who asked about the new rules on Tuesday. Prayuth has ruled largely unchallenged but anti-junta activists have recently staged small but frequent protests. Nine activists were jailed last week on charges of sedition and computer crimes. Two face additional charges of insulting the monarchy. Phubed Pisanaka, a recent law graduate who comments on the government on his Facebook account, said the rules would make him more careful. “I have to think twice about what I post and share now,” he said. Others remain defiant. “I’ll keep expressing my opinion even though I could be criminalized,” said Kornkritch Somjittranukit, a contributor to Thailand’s online publication Prachatai. “If thinking differently is a crime, living inside or outside of jail is practically the same,” he said. 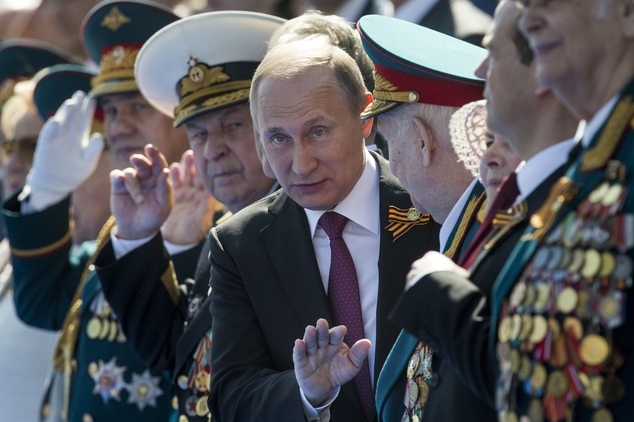 (from RealClearDefense .com) On Monday, Russia celebrated the 71st anniversary of the end of World War II – known there as The Great Patriotic War – with its annual Victory Day celebrations and parade. 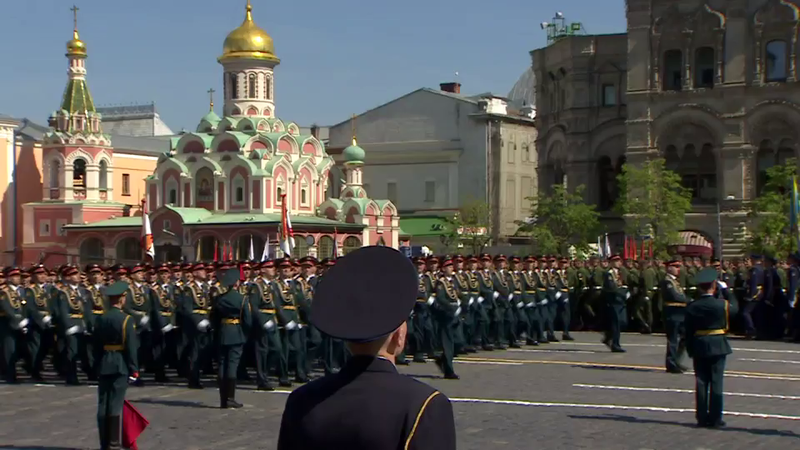 More than just a commemoration of Russian sacrifices during the war, since Soviet times the celebration is part of a carefully crafted military spectacle intended to tell the U.S. and the West that Russia is a world power worthy of respect – and even fear. That’s a message that Russian Pres. Vladimir Putin wants the United States to hear loud and clear. “The Victory Day parade, with all its loudly trumpeted pomp and technology, is also a clear message to Russia’s perceived threats and enemies that Russia is not to be trifled with militarily,” Peter Zwack, a retired U.S. Army brigadier general and former U.S. military attaché to Russia said. One of the ways Russia asserts its might is the tradition of rolling out new hardware for the entire world to see. This year’s parade and aerial flybys were no different – and the Kremlin uses its Twitter and Instagram presence to gain maximum publicity. 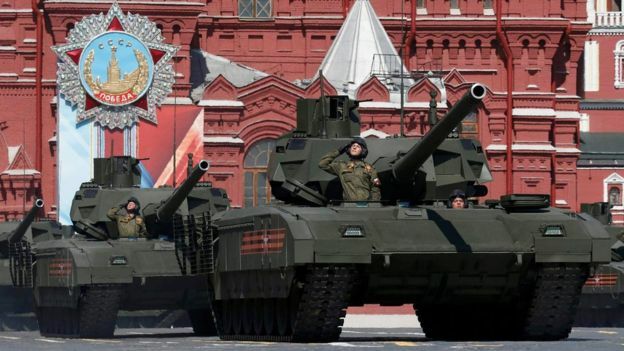 Russia’s new highly automated T-14 Armata tank is replacing older models. Zwack said that in recent years Putin revived much of the Soviet-era pomp associated with the celebration as part of a carefully orchestrated campaign to bolster Russian pride. But not only will rolling tanks and soaring aircraft be on display – so will the Russian political leadership. b) When did the Ft. McMurray fire start? 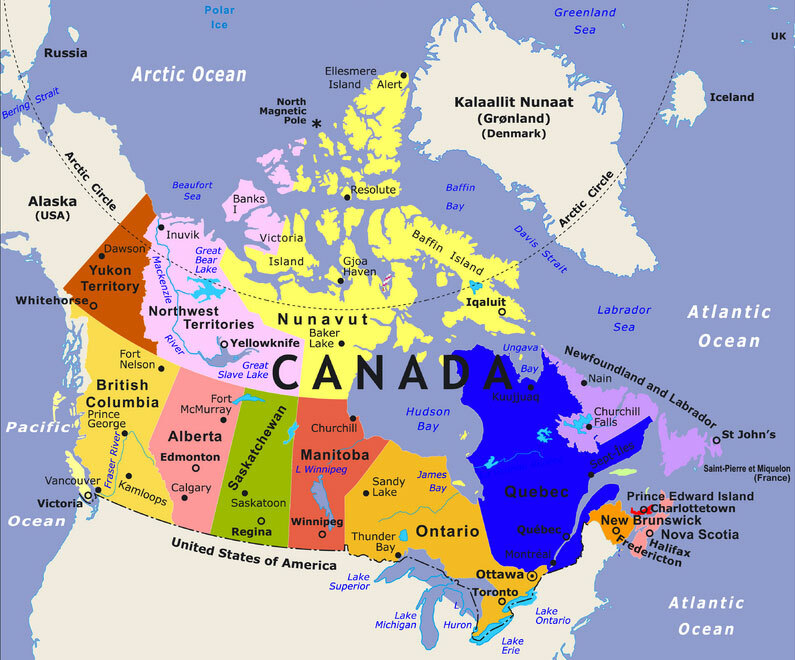 c) What is the population of Fort McMurray? d) Possibly half or more of homes/buildings/vehicles have been burned. What is the good news about this fire, which is expected to take months to extinguish? e) Read the “Background” below. From these brief stories, what 2-3 adjectives best describe the attitudes of these Fort McMurray residents? c) Ahead of the August 7 referendum on the military junta’s proposed constitution, what are the people of Thailand barred from doing under a new law passed by the junta’s Election Commission? d) What punishment can people receive from violating the new law? b) How many Russians died during WWII? c) What does retired U.S. Army brigadier general and former U.S. military attaché to Russia Peter Zwack say is Putin’s purpose for the parade? d) How is Russia’s Victory Day different from Europe’s VE Day? Heather and Chris Snow live in Fort McMurray. Mrs Snow left her home in a hurry, with her son and her dogs, and a bag full of clothes. But when she walked out the door, it didn’t occur to her that it might be the last time she saw her house. Luckily, the Snows had a new trailer parked up in a campsite in Wandering River, 120 miles from Fort McMurray. Her extended family has decamped to the site, some sleeping in the truck and some in tents. Their future is clouded by uncertainty, whether the house stands or falls, Mrs. Snow says. “If the house is still standing there, are we going to go back to a ghost town? And if it’s burned to the ground, do we pick up and move somewhere else? For those without trailers or relatives nearby, the people of Alberta have opened their homes, advertising spare rooms, beds, and tents on Facebook. Among them is an ex-resident of Fort McMurray, Lisa Kroeger-Repchuk. Her old family house has gone, her sons’ old school has gone, the hockey rink has gone, more or less the whole area – Beacon Hill – has gone. The Kroeger-Repchuks have four families on the way. Mrs. Kroeger-Repchuk says she has been overwhelmed with offers of food and support from people who know they have opened their home. The family has been glued to the TV, watching their old neighborhood go up in smoke, she says. “It’s like watching part of your past disappear. I lived in Fort Mac and I love it up there. That community gives all, it gives everything to new people. It’s an amazing place to raise your kids. Thousands of Fort McMurray residents took to the roads out of town as the fire spread. Szymon Bicz was at work listening to the radio when the flames seemed to be picking up speed. He dashed back to his house, grabbed his passport and some clothes, and jumped in his car. “The smoke was really overpowering. It was a terrifying experience,” he says. “Thick black smoke was closing in and surrounded the car. People were driving up on paths and grass verges just to get out of there. I’m hoping my rented house is still intact but I just don’t know. 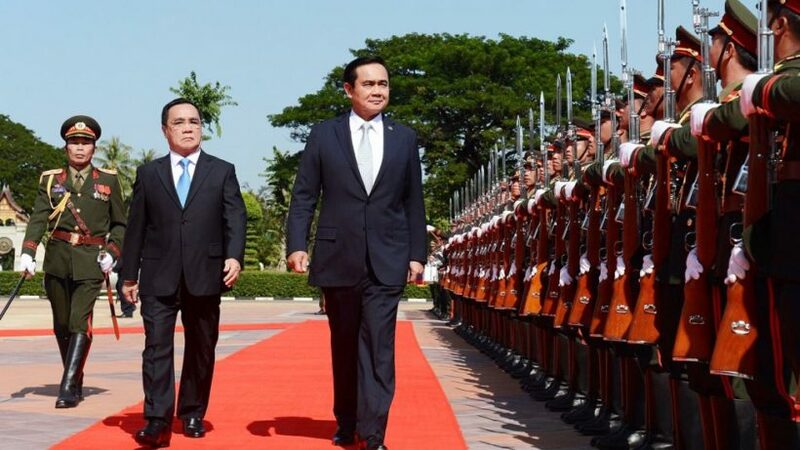 Prime Minister Prayuth Chan-ocha imposed martial law on May 20, 2014, when he was the country’s army chief. Two days later, he led a coup that toppled the elected civilian government after months of sometimes-violent street protests. Stability was restored, but Thailand’s democratic institutions were dismantled, and the country’s authoritarian [military] rulers crushed dissent. Critics say the coup leaders’ real goal is to eliminate the political influence of former Prime Minister Thaksin Shinawatra, who was overthrown in a 2006 coup. His sister, Yingluck Shinawatra, was ousted by a court ruling just days before the 2014 coup and later barred from holding office for five years. Celebrated since 1946, Victory Day displays the exceptional status that Russians believe they possess because of their sacrifices during the war. It is even celebrated on a different day than Victory in Europe Day – otherwise known as VE Day. As far as most Russians are concerned, the celebration of their victory over Nazi Germany and the commemoration of the nearly 25 million soldiers and civilians who died during World War II is an affirmation of the eternal validity of Russian nationalism, the importance of Russian identity, and the necessity of Russia’s place in the constellation of “great power” nations. Germany signed a surrender agreement in France with the Allied Powers on May 7, 1945 – but the Soviet Union wanted a separate peace with Nazi Germany for a variety of political reasons. RUSSIA – Read about last year’s 70th anniversary VE Day commemorations in Russia, the Great Britain and the U.S.